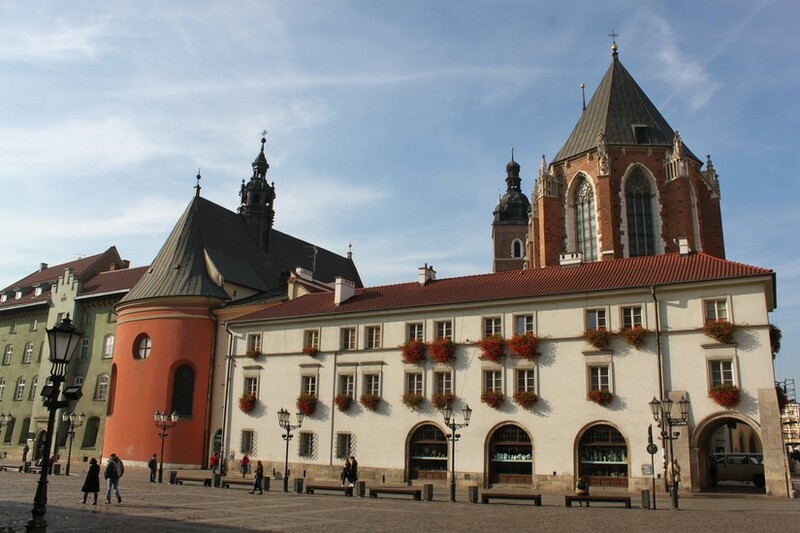 Rynek Główny’s stunted sibling, 'Mały Rynek' (or the 'Small Square') can be found just behind a wall of church properties, including St. Mary’s Basilica and St. Barbara’s, from the main square. 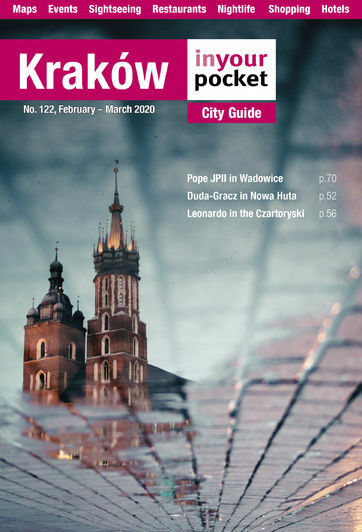 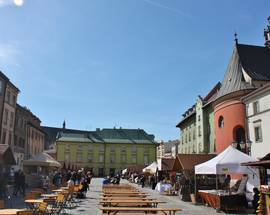 Actually the same age as its celebrated sibling, this more minor market also dates back to the year 1257, when Kraków was awarded its charter. 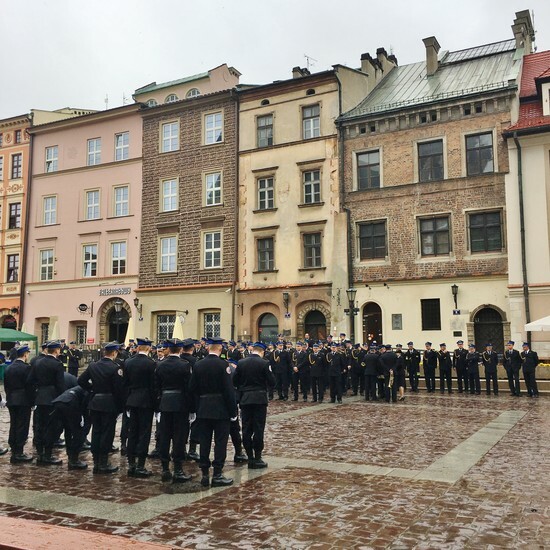 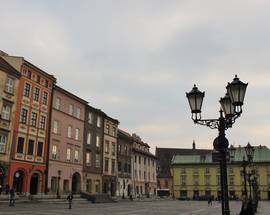 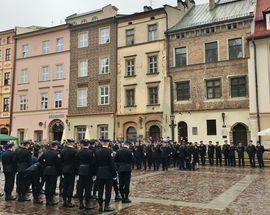 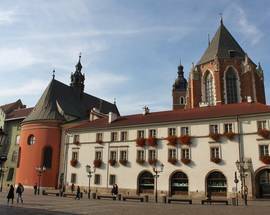 The original function of Mały Rynek was to house butchers’ stalls, presumably to keep bloody entrails and swarms of flies away from the eyes, noses, and fine clothes of the rich folk inhabiting the townhouses of the Main Square. 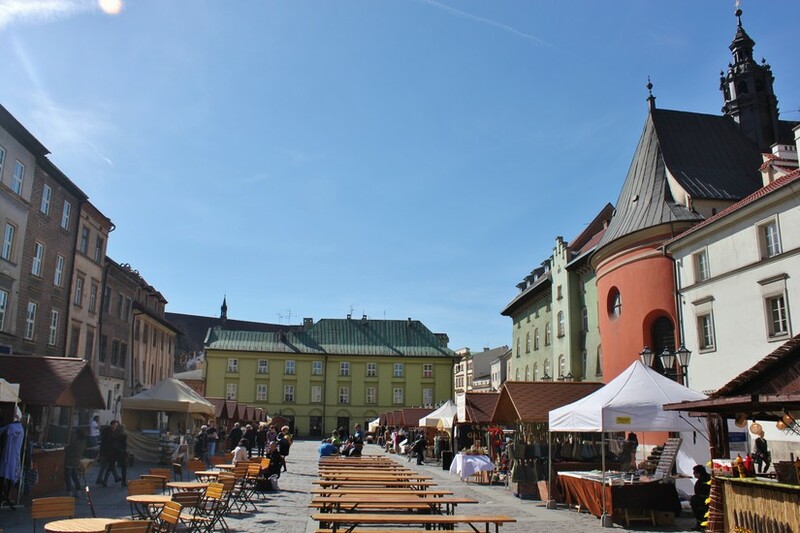 From the 16th century onward sellers of antiques also made a home for themselves on the square, when it was known as ‘Forum Antiquum’ (the Old Market), though the locals liked to call it ‘Tandeta’ (the ‘tacky market’) or - in a rhyming pun related to the grisly meats on display - even ‘Wendeta’ (Vendetta). 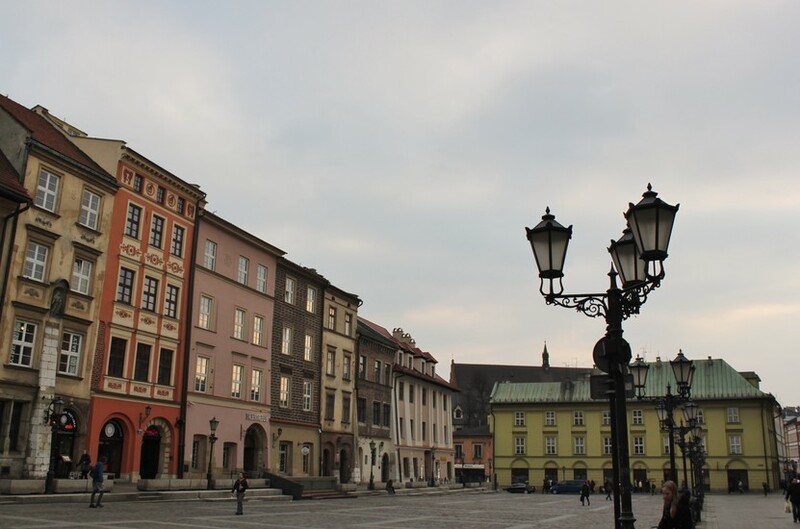 Serving as an intermediate point between the nobility of the Main Square and the impoverished denizens living near the city walls, Mały Rynek also housed a soup kitchen for the poor and the 13th-century School of the Virgin Mary, which predated the founding of the square and thus introduced some whacky feng shui, blocking off much of the access to ul. 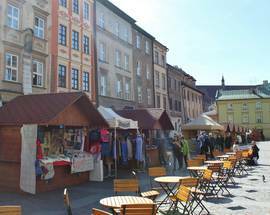 Sienna and taking up a good chunk of market space. 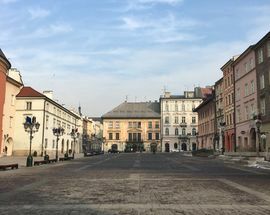 This layout proved to be a major inconvenience for 18th-/early 19th-century city authorities seeking to open a road for horse-drawn vehicles between the Main Square and the New Gate (no longer in existence), which spelled the demise of the historic building in 1812 when it was demolished, the butchers were ordered to close up shop, and the square was converted into a produce market. 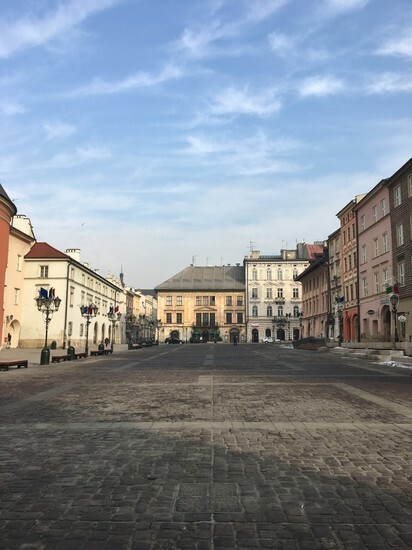 The communist times were even less kind, with the space used as a car park and taxi stand up until 2007, when it was declared a pedestrian zone and refurbished with cobblestones, benches and a small fountain to celebrate the 750th anniversary of Kraków obtaining city rights. 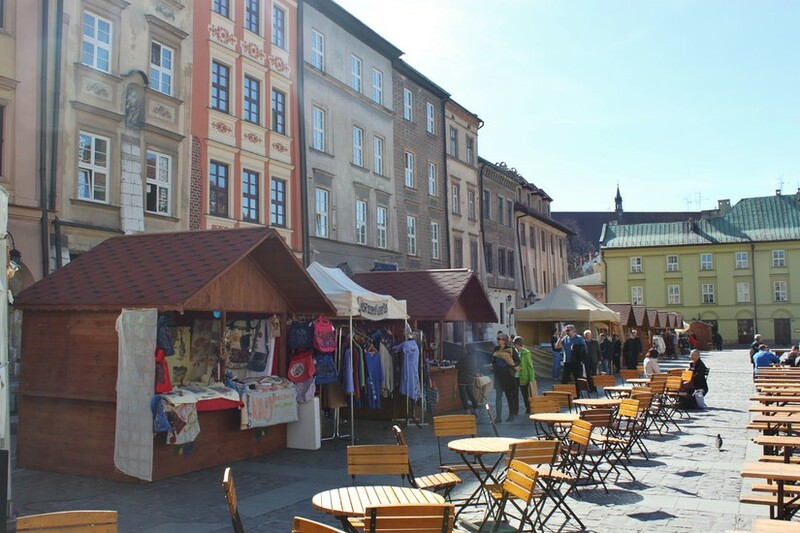 Returning to its role as a marketplace, today Mały Rynek plays host to numerous small fairs and festivals which are worth a look, or can serve as a nice escape from the hubbub of the Main Square.